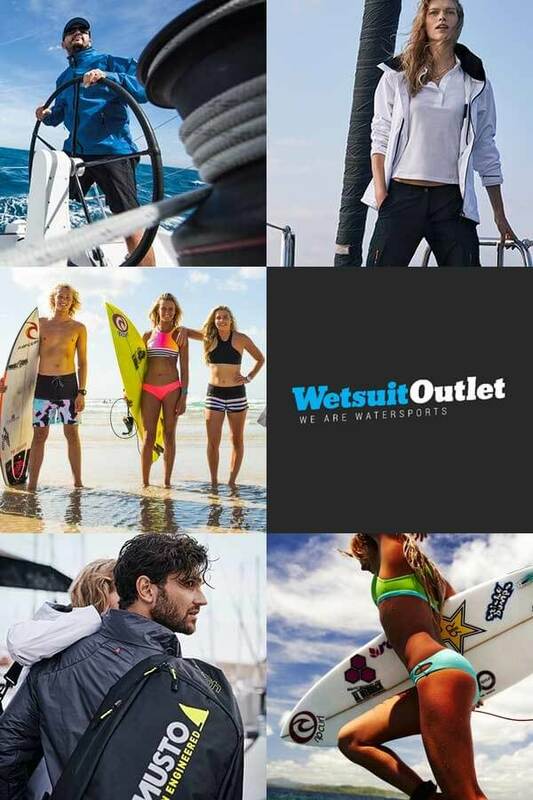 At Wetsuit Outlet, we're dedicated to delivering the best service at the best price. We're proud to say that the feedback we receive reflects the hard work we put in to guarantee customer satisfaction from each and every purchase. As Europe's largest watersports clothing store, we strive to achieve the highest standards in customer service, both online and in person at our showroom in Shoeburyness. We're happy to share our most recent customer testimonials with you, as they appear on TrustPilot. 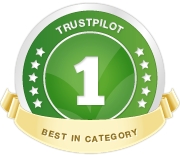 Trustpilot is a trusted source for genuine feedback from real customers who have ordered from Wetsuit Outlet. If you've placed an order with us, please take a moment to share your experience on Trustpilot. We really appreciate all your great comments.